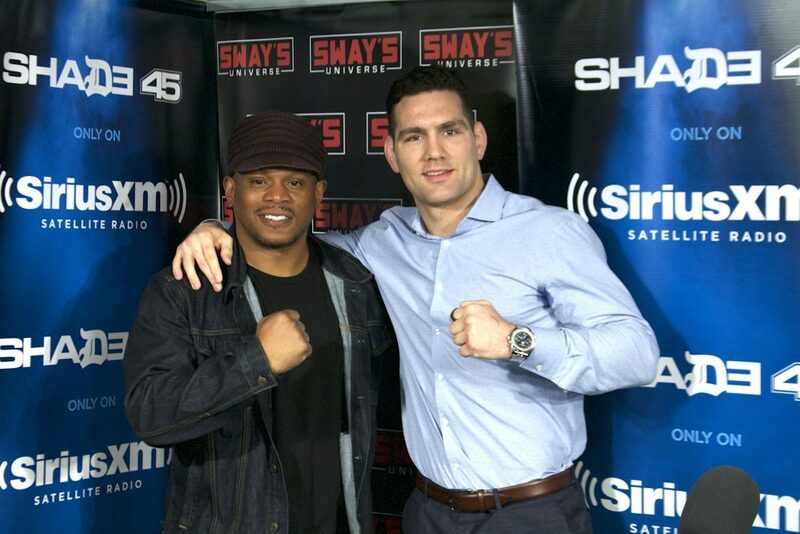 The MMA fighter who took down the legendary middleweight champion Anderson Silva joined us on Sway in the Morning. Being that it was Chris Weidman’s first time on the show we looked back on the fight that put him on the map. “The All American,” as dubbed by his fans, breaks down how he prepared for the face-off with Silva. We took it even farther back by asking Weidman how he got into wresting and what made him want to become a UFC fighter. The former UFC middleweight champion addresses his last two fights where he lost to Luke Rockhold and more recently to Yoel Romero. 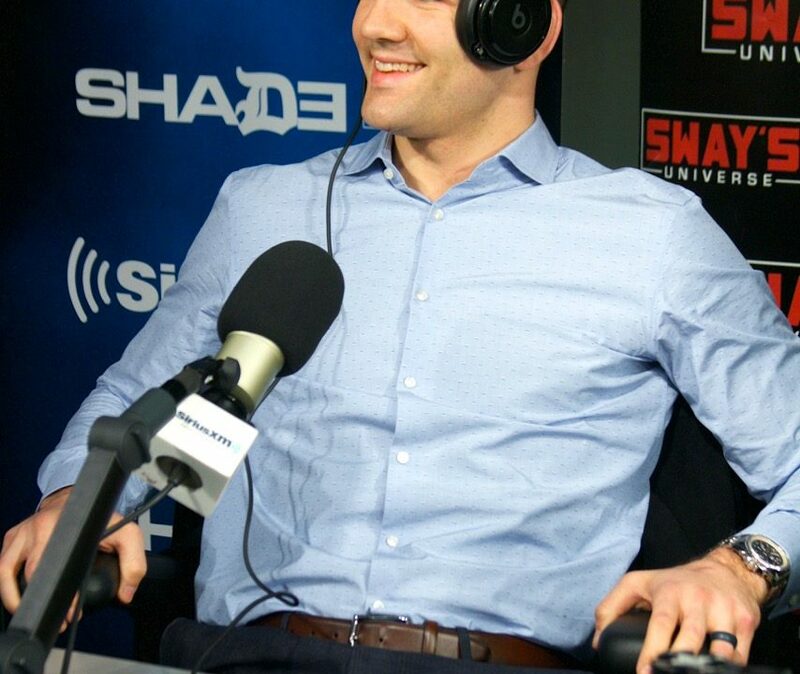 “After a setback, that’s your platform for a comeback and that’s where I am right now.” Weidman wants to prove his doubters wrong in his upcoming fight and tells us how he plans to win when he faces Gerard Mousasi on April 8th in New York.